More about iittala Toikka White Whooper Swan The long-necked swan, well-loved by Finns, is a challenging shape for even the master glassblowers at iittala. The White Whooper Swan, by Oiva Toikka, is a long, elegant bird with a graceful form. Its soft white plumage depicts that of an adult swan. 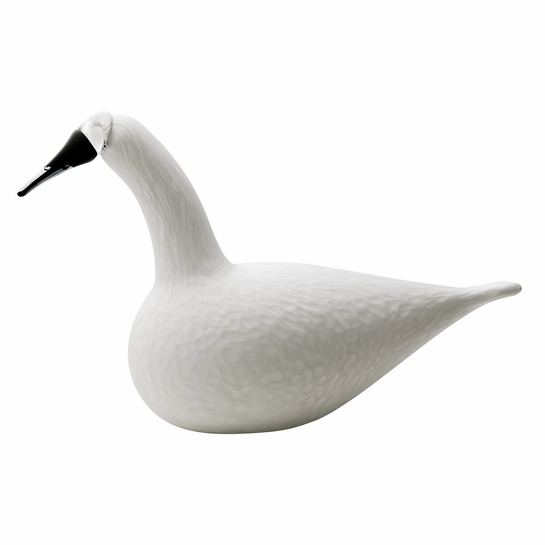 A swan is a symbolic gift and always deeply appreciated by the recipient and the White Whooper Swan, one of the largest birds in Toikka's collection, is sure to impress.iittala's White Whooper Swan is designed by preeminent Finnish artist Oiva Toikka. 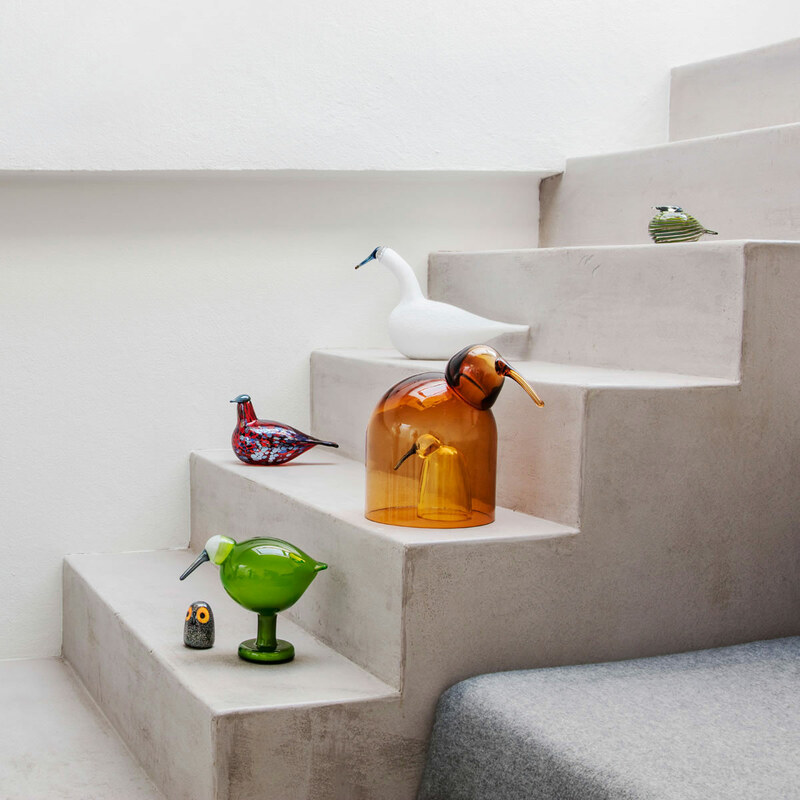 For 35 years, Toikka has been designing the glass masterpieces in the Birds collection. The creation process is a collaboration between the artist and iittala's skilled glassblowers. Once perfected, the master glassblowers at iittala recreate the masterpiece and iittala ships them to an appreciative audience worldwide. I am the lucky recipient of this beautiful bird on my 60th birthday. It is the showpiece of my living room and my entire home. The bird is amazingly beautiful. It will be a gift to me everytime I see it.